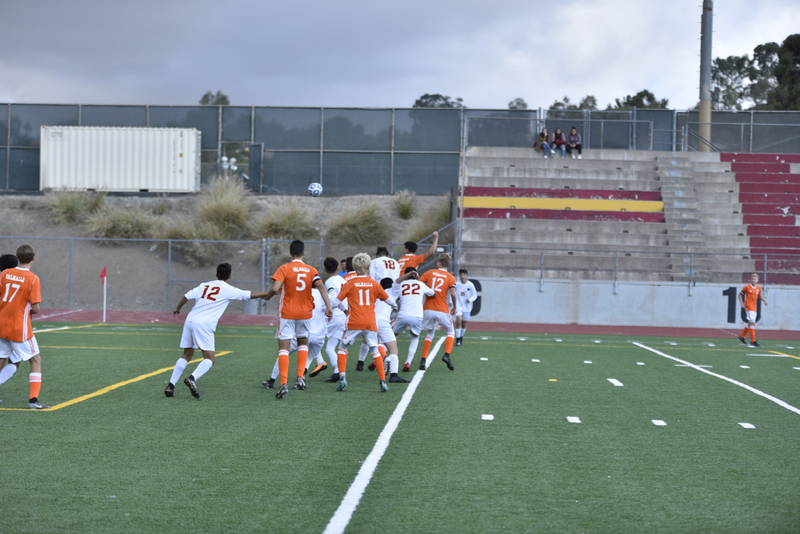 Norseman came out strong against the Monarchs by opening up the scoring from a cross by Junior Cameron Zamudio that connected with Senior Bryan Madriz head for a top left corner goal. Unfortunately the Monarchs scored from a collision in our goal box between goalie and defenders. Monarchs then pulled ahead with breakaway goal in before the end of the first half. Norseman stayed on course by keeping possession and creating opportunities. It was not until Ethan Molter was fouled in the box that generated a penalty kick goal for Junior Adil Azar. Next game 4:30pm at home on Tuesday against Mt. Miguel.